Need to sell your house fast in Bonita Springs, FL? We buy houses in Bonita Springs fast for cash. If you’re looking to sell your house fast in Bonita Springs – get a cash offer in 48 hours! Need to sell your house fast in Bonita Springs? We can help. 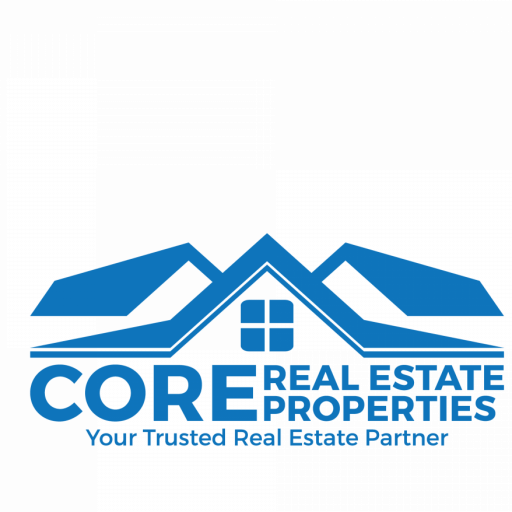 Hi, we’re Core Real Estate Properties, a real estate investment company that pays cash for homes here in Florida. If you need to sell your house fast in Bonita Springs, FL, we can help. 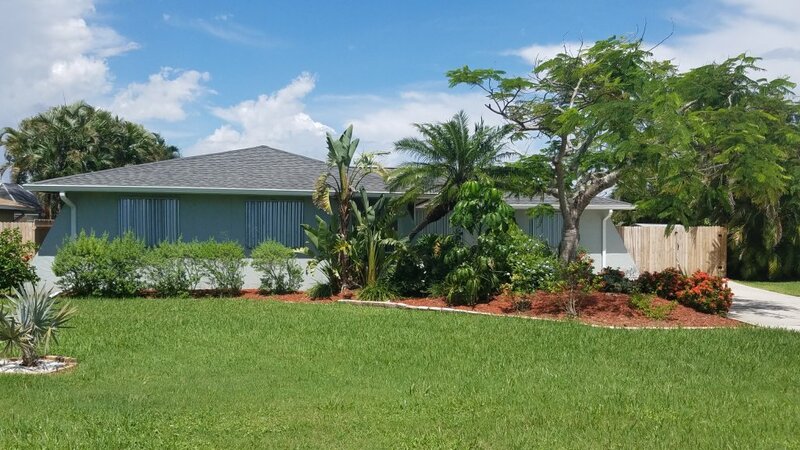 We buy houses in Bonita Springs, FL for cash and can make a cash offer on your home in about 48 hours after we see your property, provided you’re a good fit for us. We understand that selling your home can be a very stressful and complex process, especially if you need to sell it quickly. That’s where we come in. To make the transition to your next fresh start as hassle-free as possible. There are a lot of companies who buy homes quickly in Bonita Springs, so what makes us different? First of all, we’re local. Which doesn’t just mean that we’re located in your backyard, it also means that we will work with you one-on-one to get your home sold at a fair price and in a time frame that fits your needs. Secondly, unlike other cash home buyers who will charge all kinds of hidden fees in the sale of your home and rush you to close the deal, we pride ourselves on not using either of those schemes. Not only will we cover all the closing costs and give you a fair offer up front, but we’ll also never pressure you to close sooner than you’re comfortable with. Lastly, we stand by our word. If we make you an offer, that’s what we’ll pay you in cash. We won’t ever go back on our offer last minute. Period. We’re ready to buy your home for cash in Bonita Springs. It’s true that selling your house the traditional route, via hiring a real estate agent to put your home on the market, may allow you to get a little more money for your property. However, that route also requires you to fix up your home to make it ‘walk-through ready’ for potential buyers, wait months or even years for your home to sell, and pay real estate agent fees. If those options don’t fit your situation or budget, we could be a great option for you. We may not be able to offer as much as a real estate agent would, but we can offer you a number of valuable trade-offs. For instance, we’ll do all the repairs necessary on your home in addition to all the necessary paperwork so your to-do list is as short as possible. Also, if you need to sell your home fast for whatever reason, to avoid foreclosure, get rid of bad tenants, hand off an inheritance property you don’t want, or move quickly to start a new job, we can close in less than 30 days. If you’re looking for someone to buy your house fast, then contact us today! We pay cash for homes in Bonita Springs! We buy houses in Bonita Springs as-is, no matter the condition. We buy houses anywhere in Bonita Springs, so if you’re looking for honest cash home buyers in Bonita Springs who can help you sell your home as fast as possible, we’d love to talk with you! The bottom line is we buy houses in Bonita Springs and when you work with us, you can sell your house fast for cash. Unlike when you sell your house in a traditional sale, you won’t have to pay a realtor commission, worry about bank financing, or make any repairs to your home before selling. 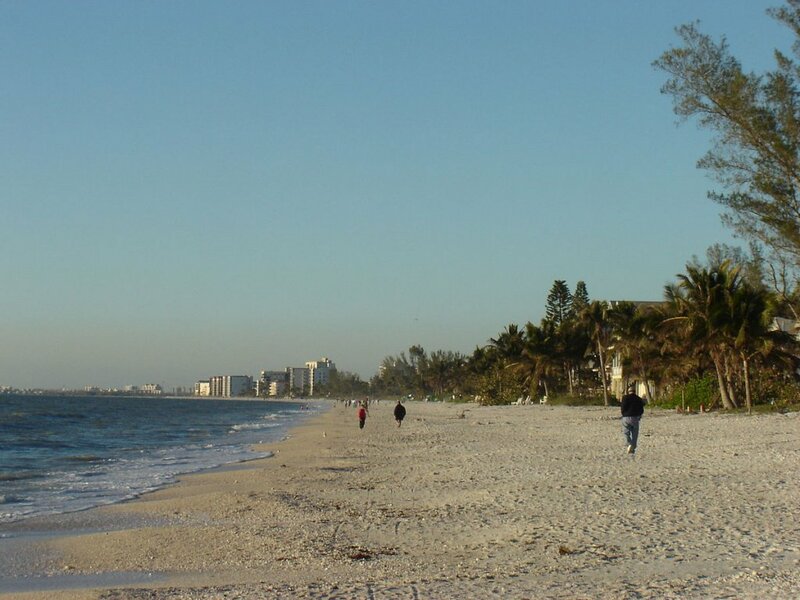 Besides Bonita Springs, we buy cash homes in these cities across Florida. 4 Vital Tips to Answer the Question “How Can I Sell My Home Fast in Bonita Springs?